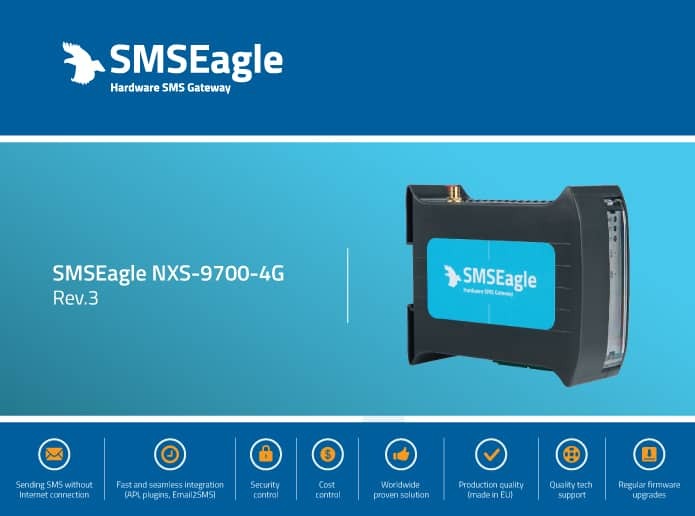 SMSEagle, a leading provider of hardware SMS gateways, today announced a new suite of hardware, the NXS-9700-4G and the NXS 9750-4G which provide compatibility with almost any 4G/3G network in the world. 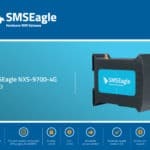 The new 4G series of SMSEagle NXS-97xx devices meets the requirements of a transition from 3G to 4G that happens in advanced telecom markets. It answers upcoming 3G network shutdowns in Australia and the U.S. in the following years, and what is more, can also provide access to LTE-only operators like Verizon and Sprint in the U.S.
NXS-97xx-4G is EU-originated product, for automatic sending & receiving of SMS messages. SMS messages are sent directly to the 4G network. 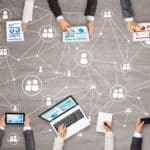 This shortens the critical path in comparison to online SMS services, allows connectivity even during an Internet failure and provides confidentiality and privacy of information. Depending on the version, it can be equipped with one or two internal 4G modems with 3G-fallback. You're on a mission? 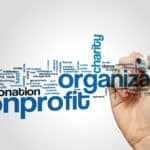 We'd like to help!